"At least the wind isn't blowing." I would be one rich lady. "It's a pretty nice day today, isn't it? At least the wind isn't blowing." Unless, of course, the wind was. The wind started early this morning. I was reminded of her words. that had my Grandma classifying days as "nice" or "not so nice"
yet unmissable force of nature? I remind myself it has a purpose. the wind ushers in much needed rain. as wind announces "rain is on the way." the wind swirls pollen in the air like confetti. ride on its current and find their way to a new beginning. Unseen, but definitely not unnoticed. Unexplainable, but definitely not without an explanation. wind and the Holy Spirit are synonymous. 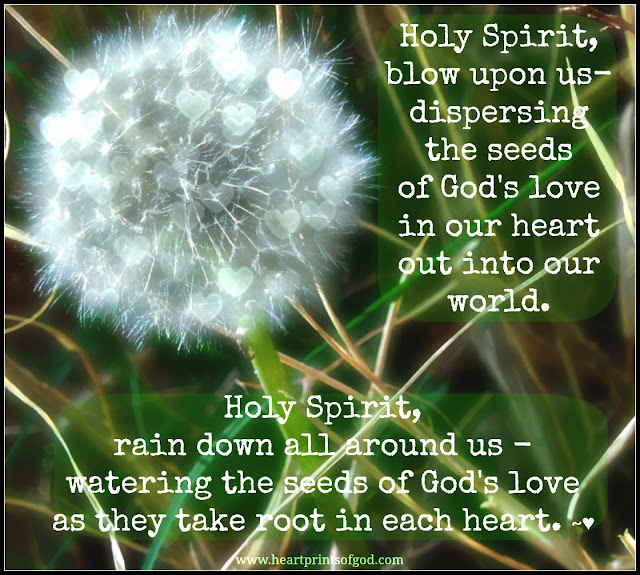 the Holy Spirit ushers in much needed latter rains. as the Holy Spirit announces "revival is on the way". the Holy Spirit hovers over dead places. Unexplainable, but definitely not without explanation. I can't deny that it is. 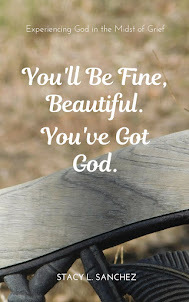 we can't deny that He is. which finds me welcoming it and inviting it in. beyond anything we could even think or ever hope to imagine! And, surprisingly, I am more than fine with the fact that it is. that I can't ever begin to live without. Today, the wind is blowing. May the Holy Spirit always be.